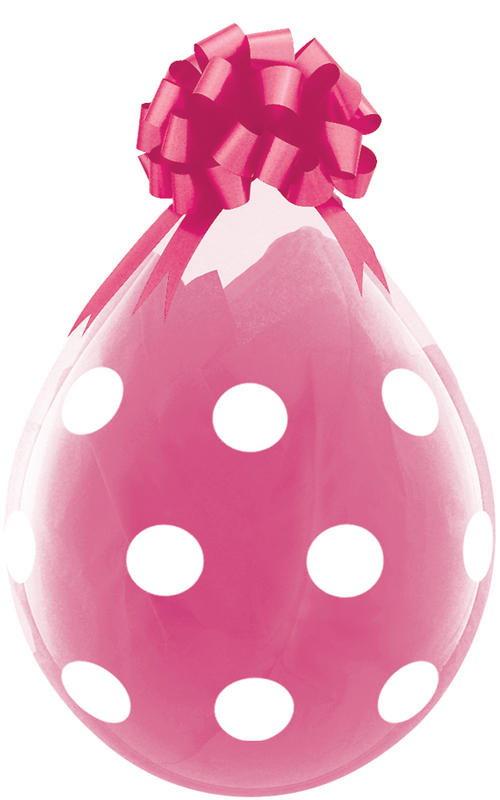 Click the button below to add the Qualatex 18" Stuffing Balloon, EASTER ASSORTED PRINTS to your wish list. 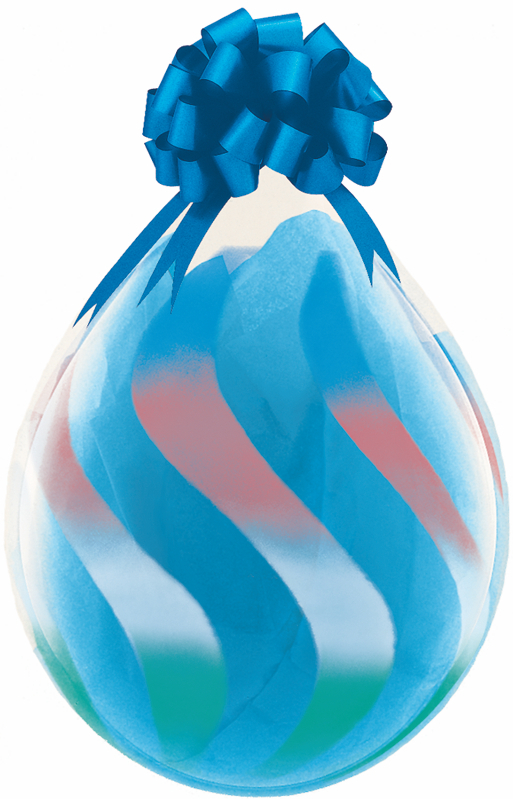 with a Assorted EASTER Prints A-Round printed Qualtex 18 inch stuffing balloon! 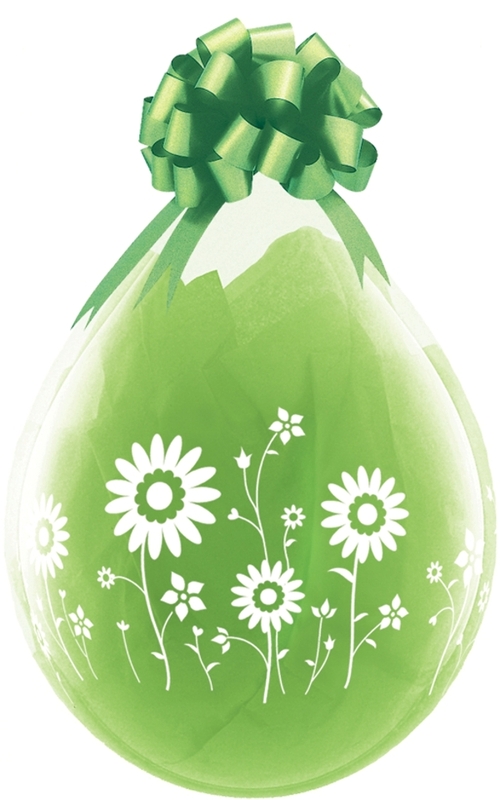 .....Balloons in the Easter assorted pack ... DESIGNS WILL VARY from bag to bag. 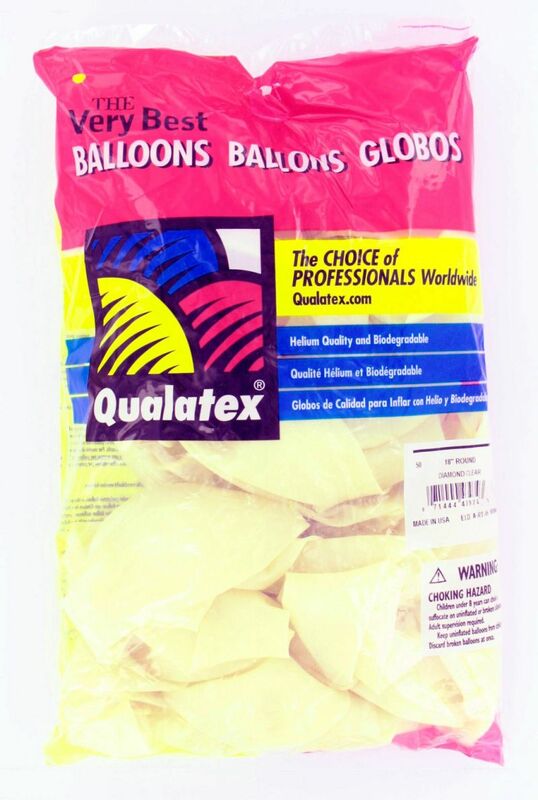 The 18” balloons come packaged 50 each in a bag.